experts have experience to optimize. 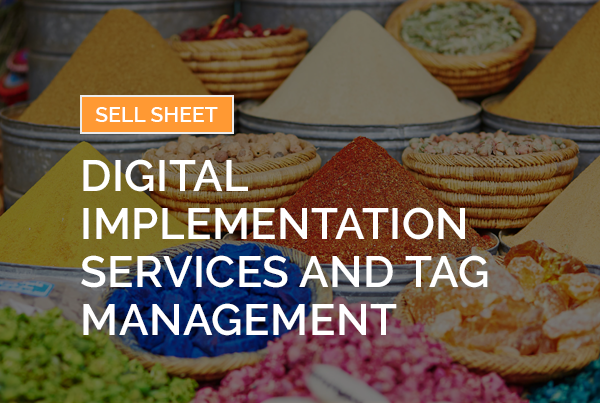 The Client needed to migrate 35+ types of analytics and media tags to a new tag management system due to site performance related issues with a previous vendor. The migration involved 100,000+ individual tags. They also required ongoing support for new tag requirements as well as campaign tracking and technical troubleshooting for any data quality issues. eClerx Digital deployed a team of consultants who worked with the Client’s digital marketing and technology teams. eClerx developed and managed a migration plan to ensure no business marketing activity was affected during the transition. We also helped resolve tagging related issues to ensure accurate data collection of form interacts, submits and abandonments, and standardized data collection for form conversions. After 4 months all 35+ types of tags, and hundreds of thousands of individual tags, were successfully migrated by eClerx Digital without interruptions to business. 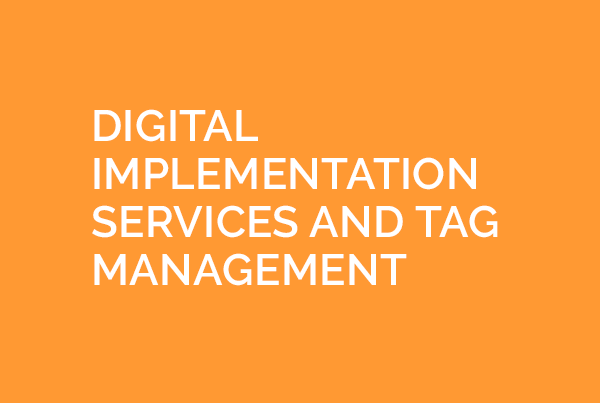 eClerx Digital provides ongoing tag management support to ensure pristine data quality.